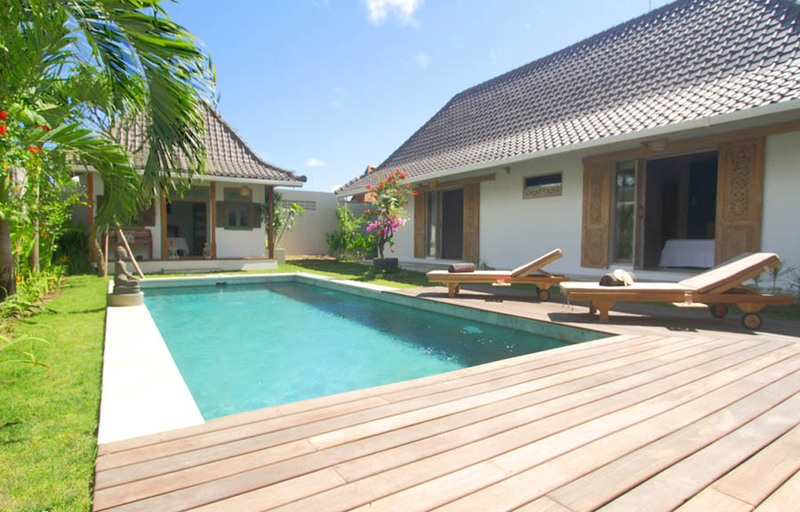 With its stunning views of the rice fields and its infinity pool, Villa Artis has 5 rooms, all scattered in the garden, and can accommodate up to 12 persons. 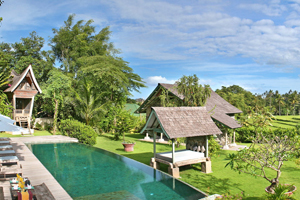 Located in Umalas, only 30 minutes away from the golf of Tanah Lot, and 10 minutes from the Kudeta. 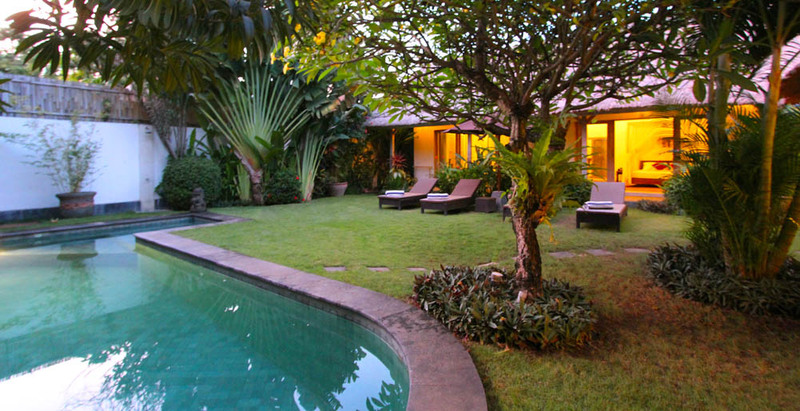 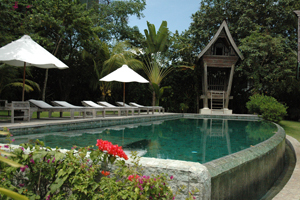 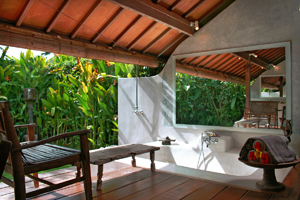 Fascinating by its originality, the Villa Artis will offer you all the service and the benefits of a hotel 5 stars.